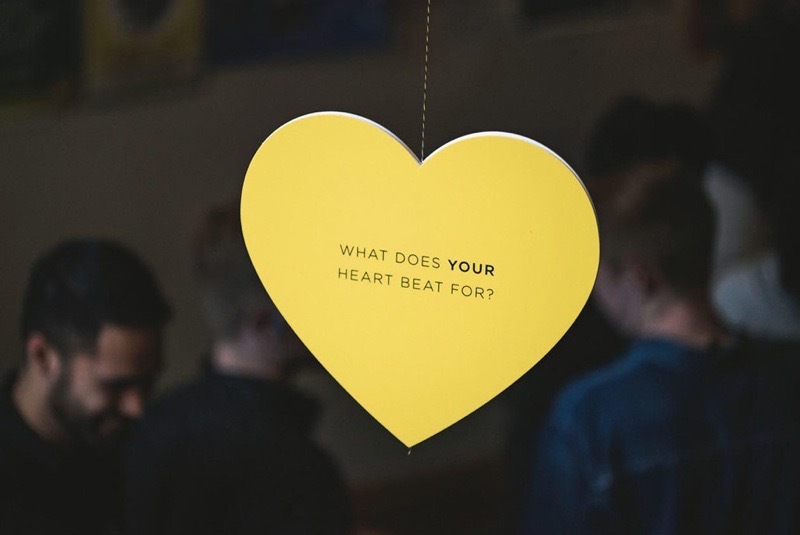 Passionate is a women's conference that Arise Church hosts in Wellington each year. 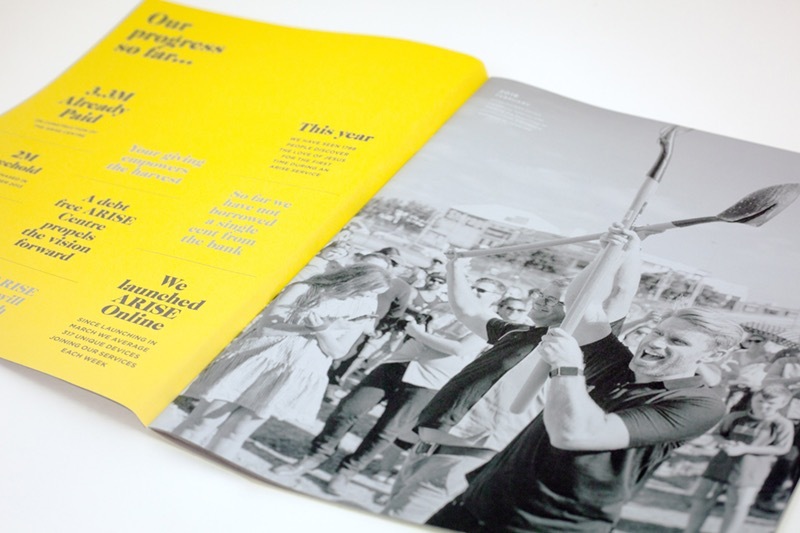 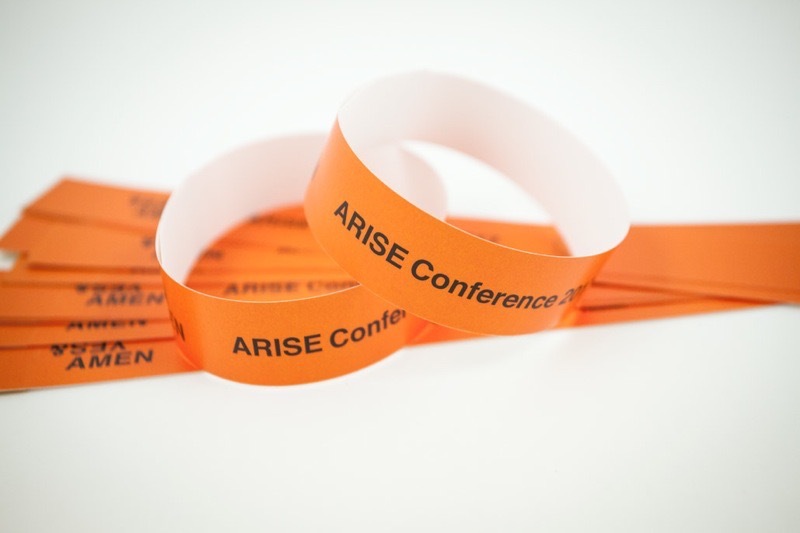 Arise's team designed a beautiful invitation to invite its members to the conference. 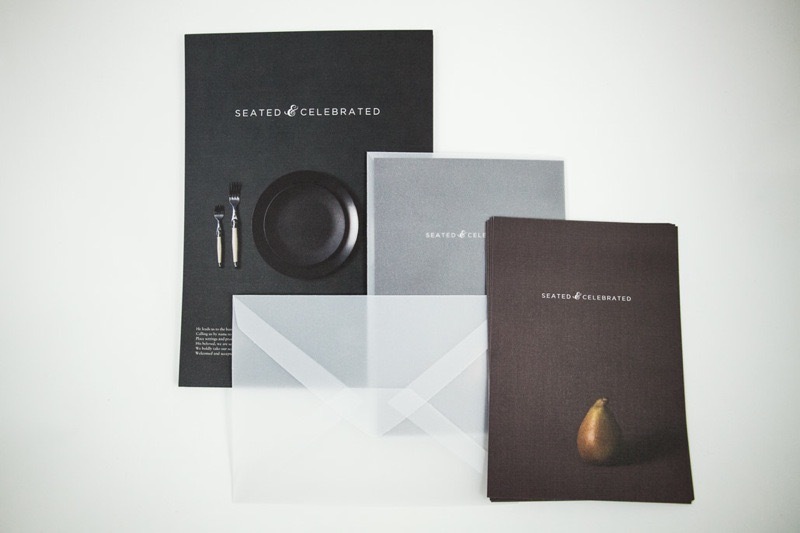 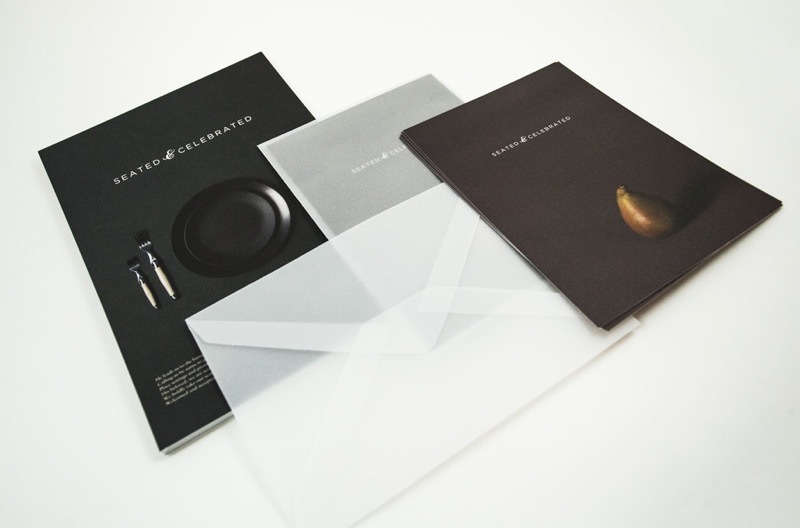 We offset printed these invitations on a high quality textured matt paper and to complete the package we produced a custom opaque envelope to enclose the invite.